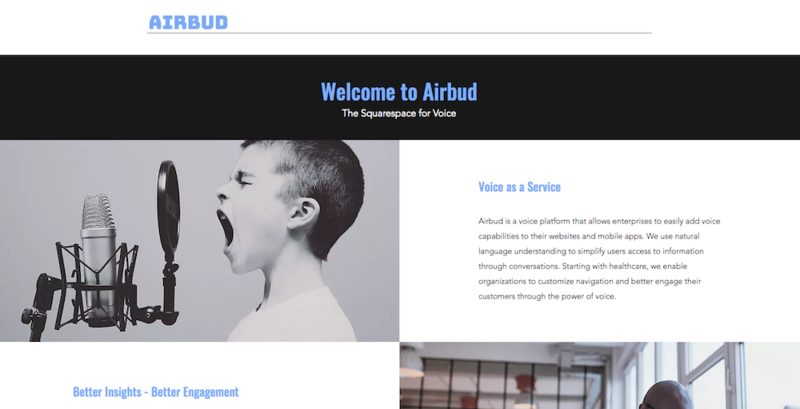 Founded in 2018 by Israel Krush (Cornell Tech) and Rom Cohen (Cornell Tech) on Roosevelt Island, Airbud allows you to easily integrate voice functionality into websites and apps. 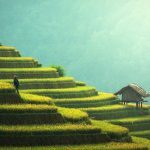 Using natural language processing to analyze a website, the service creates a potential conversation tree of interactions that can be adjusted, then generates code for a widget that can be deployed to a site, resulting in a fully functional conversational widget. The company initially plans to focus on healthcare uses.